Produced by Greg Fidelman, James Hetfield and Lars Ulrich, the two-disc set features a dozen songs and more than 80 minutes of music. “It really does exist!,” says the band. “Hardwired… represents the next phase of our journey as Metallica and we are so excited to share it with you. The follow-up to 2008’s “Death Magnetic” has been in the works for about a year as Fidelman joined the band in the studio. "The album's not actually finished," adds Ulrich. "It will be done in the next week or so." 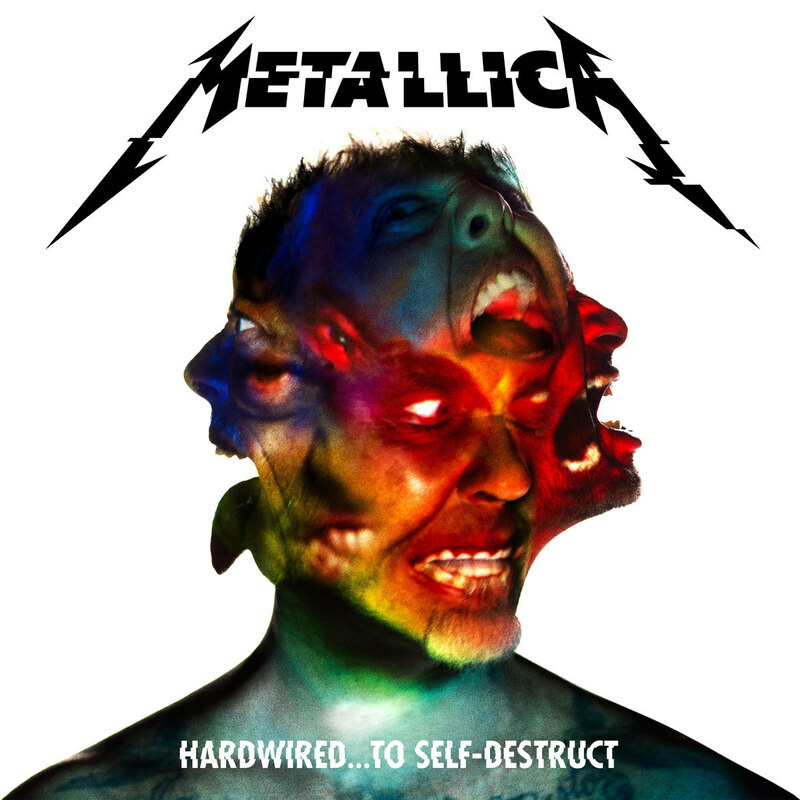 “Hardwired…To Self Destruct” will be available in a variety of formats, including regular and deluxe CDs and vinyl alongside a digital release. The band will also release a box-set edition containing the deluxe versions of the CD, vinyl and digital as well as lithographs and LP-themed buttons. A full tracklist for “Hardwired…To Self Destruct” can be found below the video.